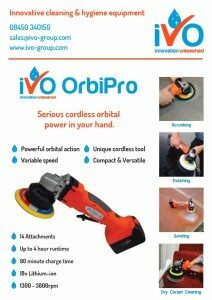 Our iVo OrbiPro is the first high powered cordless orbital tool. 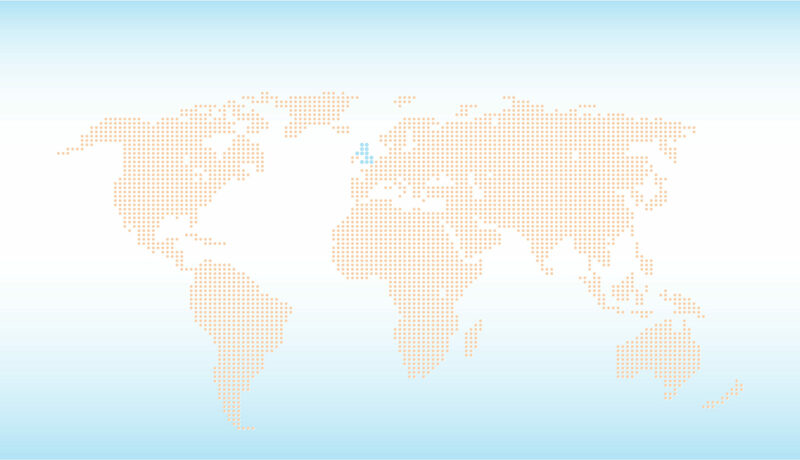 The orbital technology is very powerful, and means the OrbiPro can be used for a huge variety of tasks, including scrubbing, car polishing, sanding, stairs cleaning, altro floor cleaning and dry carpet encapsulation cleaning. The OrbiPro runs from a rechargeable battery which has an average runtime of 2 hours, and a charge time of 1.5 hours. With a variable orbital speed from 1300 to 3800rpm, this tool is incredibly versatile and can be used for a very wide variety of applications. Available in a complete kit form, the OrbiPro comes with a variety of attachments, a hard shell case, and an iVo storage bag for the attachments. 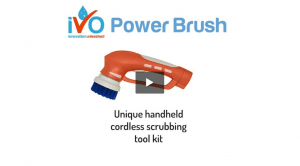 Take a look at the video below to see this machine in action as a cordless car polisher, cordless orbital floor scrubber, cordless sander, cordless dry carpet cleaning machine, cordless stair scrubber and so much more…. 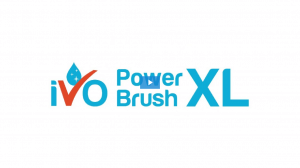 The iVo OrbiPro has a wide variety of different brush, scrubbing, sanding and cleaning attachments. Take a look below at the various attachments and where they can be used. Every cleaner loves this cordless time-saving tool kit! 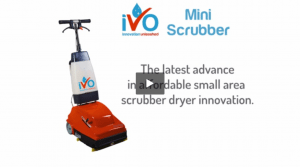 See this fantastic multi-scrubber for stairs and floors! Take a look at this incredible scrubber dryer for hard floors and carpets!